HOLLYWOOD SPY: 1ST PHOTO OF ALEXANDER DREYMON AS UHTRED IN NETFLIX 'LAST KINGDOM' EPIC TV SERIES SEASON 3! 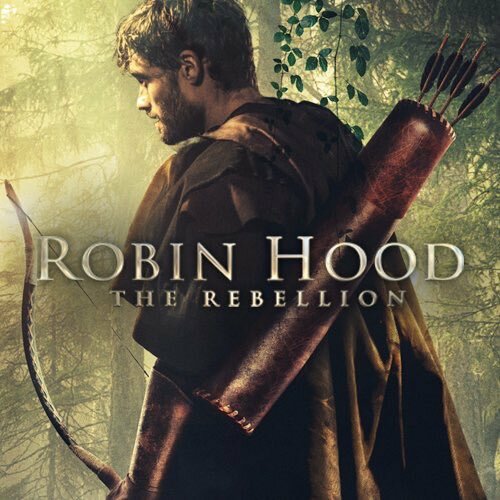 'ROBIN HOOD: THE REBELLION' TRAILER AND POSTER WITH BEN FREEMAN, BRIAN BLESSED! 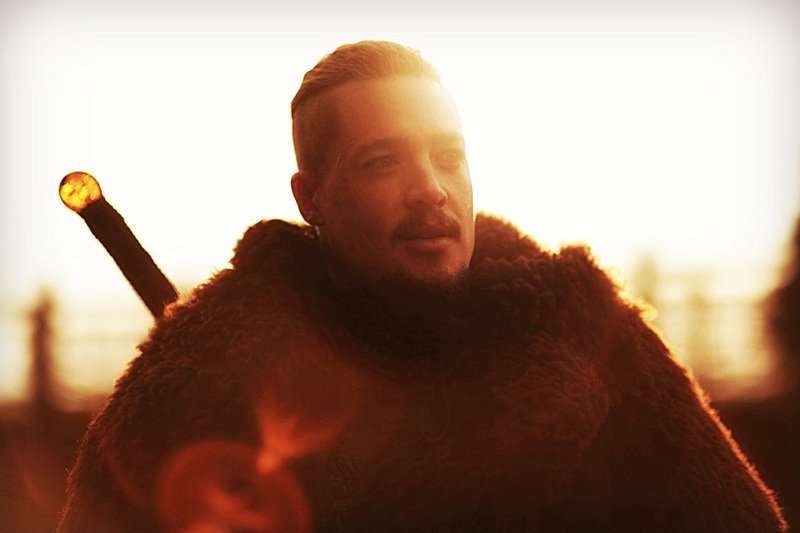 1ST PHOTO OF ALEXANDER DREYMON AS UHTRED IN NETFLIX 'LAST KINGDOM' EPIC TV SERIES SEASON 3! 'ROBIN HOOD: THE REBELLION' TRAILER AND POSTER WITH BEN FREEMAN, BRIAN BLESSED! POSTER AND TRAILER ARE HERE! beginning with the one from the Sherwood Forest! While we re waiting for the Robin Hood movie withTaron Egerton and Jamie Dornan to hit the big screens around the world later this November, there is another movie project on the same topic coming to theatres around you this year! 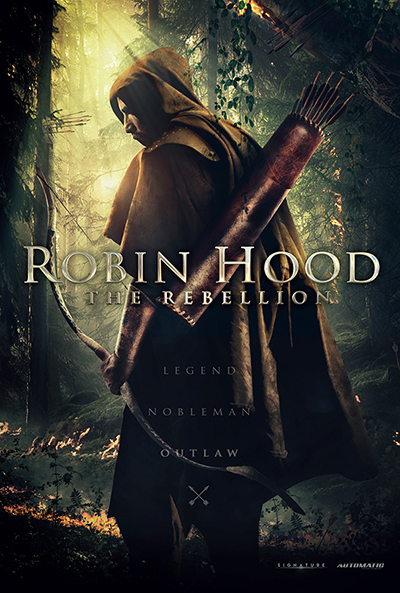 Today, you can check out the first poster and trailer for ROBIN HOOD: THE REBELLION which will see British TV actor Ben Freeman playing the famous avenger who is trying to free his beloved Maid Marian (played by Marie Everett) from evil and cunning Sheriff of Nottingham (played by James Oliver Wheatley)! Legendary Brian Blessed is Friar Tuck, James G. Nunn is Will Scarlett with James Groom as Guy of Gisborne. The movie was both directed and written by Nicholas Winter. Dreymon as brave Uhtred of Bebamburgh and his dear sword! The series set in the 9th century when separate kingdoms were fighting against invading Danes will also see David Dawson return as King Alfred. Netflix will air the season probably this Autumn based on Bernard Cornwell's novels. Brian Blessed is looking pretty good for a man of his age. I haven't watched The Last Kingdom, but it looks interesting (I love historical almost as much as scifi). it was rather nice in both seasons which don't have many episodes, just eight or ten. That reminds me that I need to catch up on Season 2 of The Last Kingdom. Glad to hear there will be a season 3 to look forward to as well! That's good to hear because I did like season 1, though it was a bit frustrating to get through at times. 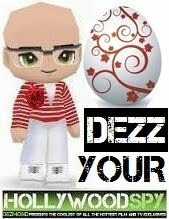 That chick was definitely beaten with an ugly stick. It was almost unbearable to watch her on the screen at times! but the biggest shock is that the actress is actually pretty outside the role, like you wouldn't believe it. The Robinhood trailer doesn't say too much about the movie. But it sounds like there will be a lot of fighting.